Sephora, the leader in global prestige beauty retail, reveals new augmented reality-based features to its award-winning Sephora Virtual Artist application on iOS. Teen girls and moms can now virtually try on thousands of shades of single and palette eyeshadows for prom, sweet sixteen or quinces, along with the lip colors and false eye lash styles already contained in the app. The Sephora Virtual Artist Eyeshadow Try On feature enables teen girls to try on thousands of eyeshadow shades by color, brand, and finish, including each individual shade or an entire palette. With just a few taps, girls can select up to three shades to place on the lid, crease and outer corner, and instantly determine their favorite combinations. They can also save as many of their favorite unique looks to “My Looks” and share up to four different combinations with their friends. Inspiration is just one click away with the Virtual Artist feature. Girls can choose from seven different on-trend looks created by Sephora’s experts, including Bright Lip & Cheek, Smoky Eye, and Cut Crease. Teens begin by selecting a look and one of four skin tones, and have it instantly overlaid onto their own face with a 3-D live view. They then can share the look and shop the curated list of products to recreate the look on their own or show it to the makeup artist. 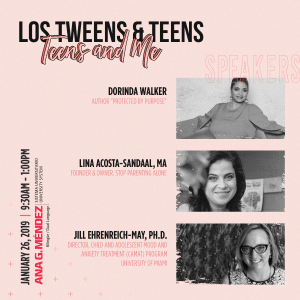 Teen girls (and moms!) can learn how to create the most advanced, trending looks with Sephora Virtual Artist’s easy to follow, step-by-step DIY virtual tutorials, including the three newest options: Brows 3-Ways, Contouring, and Highlighting. Each step within the tutorials is customized to and animated on the user’s own face using the state-of-the-art 3D Live view. Exclusive features include Split Screen, a slider that shows your face before and after the virtual makeup is applied, exclusive Pro Tips for each step in the tutorial, and a list of product recommendations to shop the look. 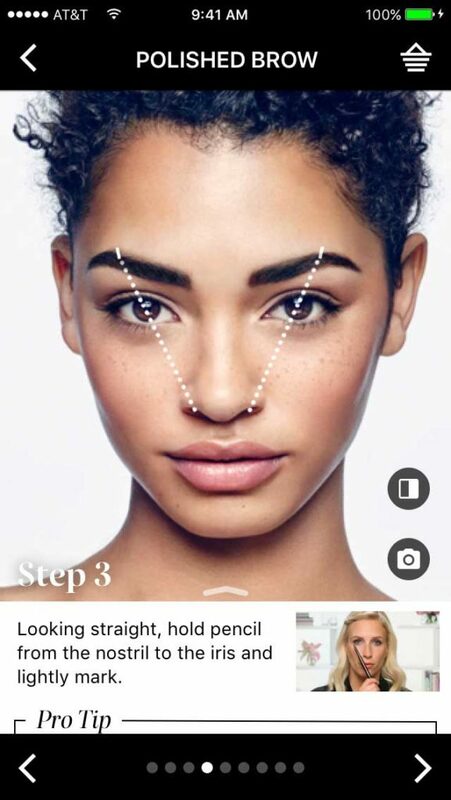 Sephora Virtual Artist utilizes a smartphone’s camera to precisely map the location and shape of facial features using technology developed exclusively for Sephora by ModiFace, a leader in facial visualization and skin analysis. Using a state-of-the-art 3D live view that moves with the user like a mirror, girls and moms can virtually try on lip colors, false lashes, and now eyeshadows, access full beauty looks, and learn from step-by-step tutorials through an interactive digital overlay on their own face. Looks can be captured with photos and video and then shared socially to garner feedback from friends or emailed with product links for future reference. Products can also be saved to the “My Favorites” list or instantly added to the basket for purchase. Sephora Virtual Artist with the new Eyeshadow Try On, Expert Looks, and Virtual Tutorials are available on the free Sephora app for iPhone and on SephoraVirtualArtist.com. Follow #VirtualArtist #InstaMakeover for more. This entry was posted in Fashion & Beauty, Teen Celebrations. Bookmark the permalink. ← [Ask Lina] How can I be sure my partner really loves me?